This cheery, family-friendly restaurant fully lives up to its name, which means “welcome” in Tahitian. For breakfast, brunch, lunch or dinner, Manava invites you to indulge in a lavish buffet of regional and international favorites. Works of Polynesian Art Nouveau adorn the walls and furnishings, while tropical blooms grace each table. Chefs at live cooking stations prepare and serve their signature dishes – adding sights, sounds and aromas to the vibrant atmosphere. Dive deeply into culture with specially themed dinner buffets. From the pizzas and pastas of Italy to the delicacies of Arabian Nights, discover the variety of classic dishes and surprising flavors of gastronomic traditions from around the world. Breakfast is available at AED 155, lunch at AED 185 and dinner at AED 195 per person. Children aged 6 – 12 years get 50% discount while those below 6 years dine with our compliments. Start off your week with a taste of little Italy featuring live stations of homemade pizzas and pasta among other delicacies during dinner. Embark on a journey across Asia with a sumptuous buffet filled with a kaleidoscope of flavours. Enjoy a grand spread, from Chinese dim sum and noodle bar to Thai staples, Indonesian favourites and Vietnamese delicacies. Cap off a hectic week with mouthwatering flavors from South America all the way up to North America. 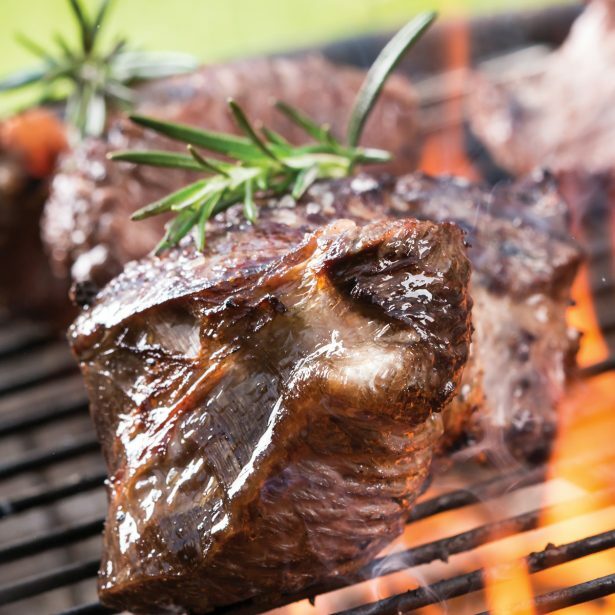 Whether its Brazilian char-grilled steaks, traditional Peruvian or Mexican classics every one present will have their favorites ready to dig in. 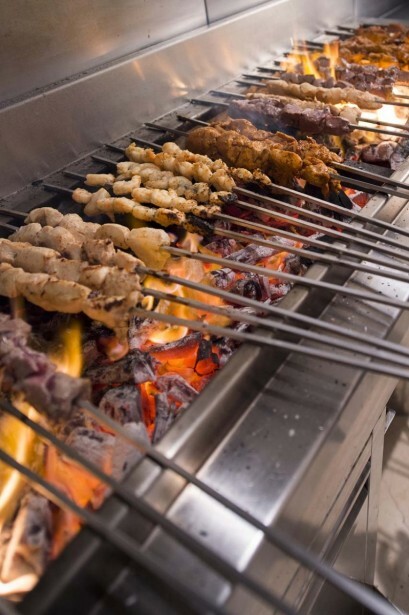 Come enjoy a delicious fusion of traditional Arabic and Indian cuisines featuring live cooking stations of popular dishes from northern India to the Middle East including Bombay chowpati panipuri, lamb biriyani, kebab halla, shish taouk and so much more. 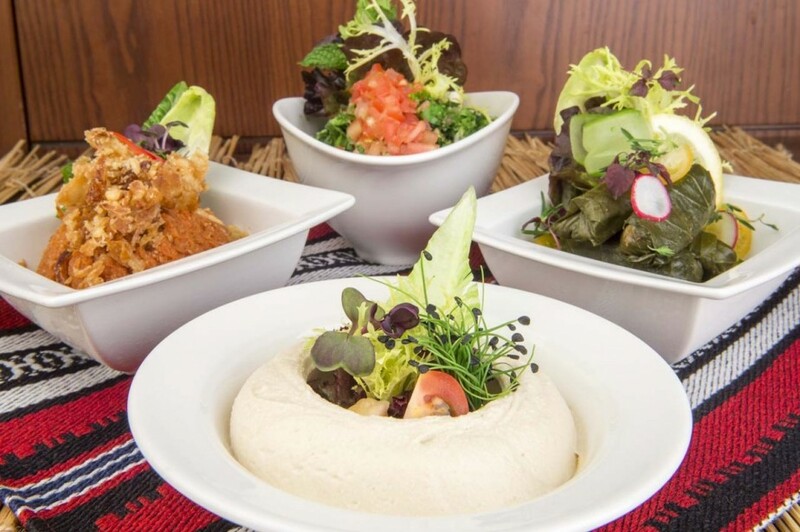 Make the most of your weekend with the best of traditional Arabic food including all of your favorite mezze, mixed grills and delicious Arabic sweets. 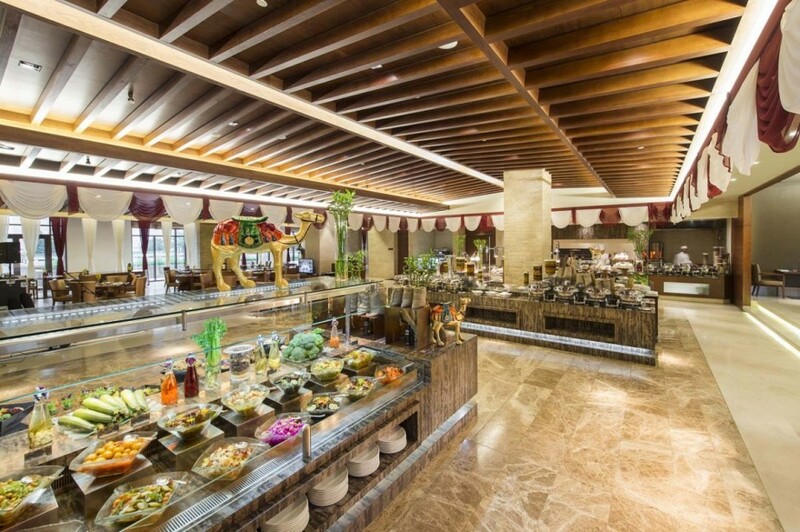 Embark on a culinary journey and experience authentic flavours from different regions of Arabia. Enjoy a laid-back buffet breakfast late into the afternoon with a selection of international dishes including spinach or sausage quiche, breakfast pizzas, power bowls and so much more from the live cooking stations. 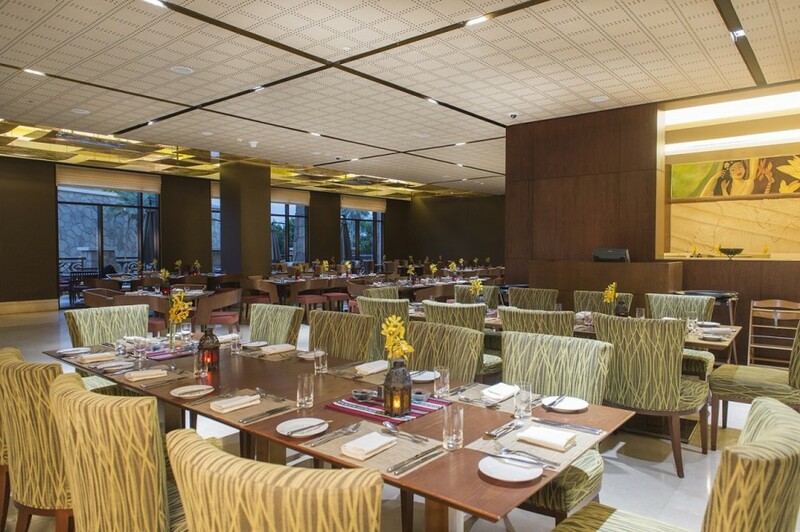 To know more about our special dining offers click here.